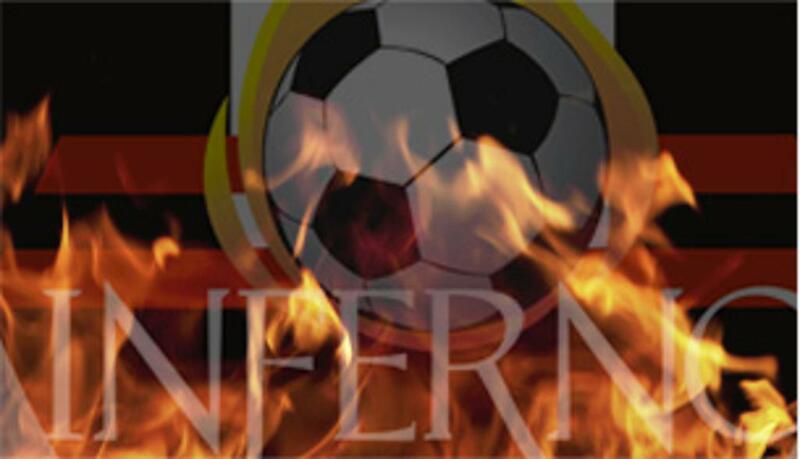 Inferno Soccer Club is committed to developing players' technical growth in the sport of soccer, while also fostering a love of the "beautiful game". 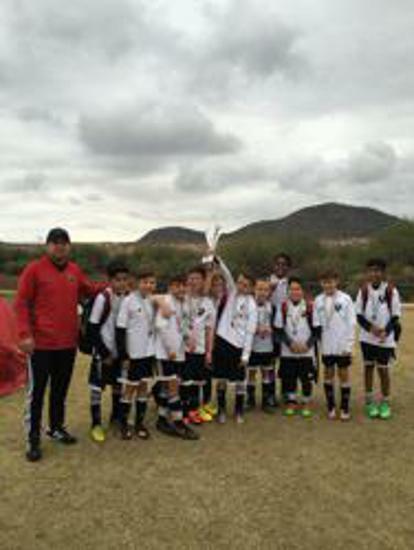 We believe in using soccer to help players learn positive and healthy life skills that will benefit them throughout their lives. 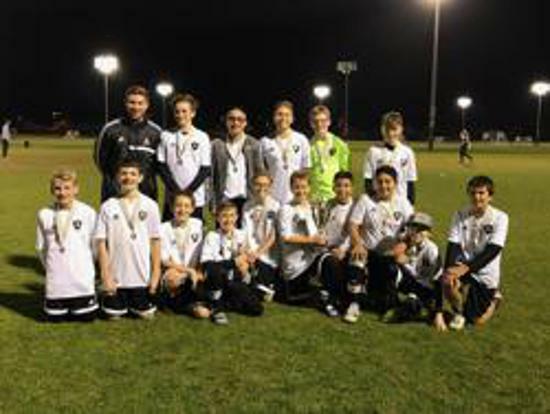 At Inferno Soccer Club, we work to bring players of diverse backgrounds together to learn, grow, and create life opportunities for themselves through the skills they develop in our program. 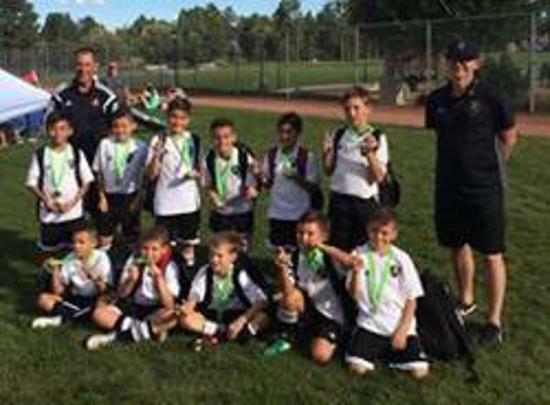 Click the "Register" button to register for the upcoming 2019 soccer camps! Please click here to learn more about the various club, team and individual player sponsorship levels available.